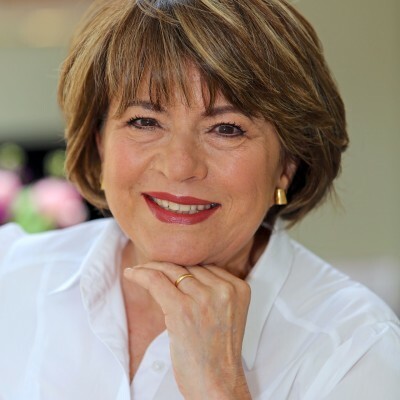 Angela Levin is an award winning journalist, royal biographer, broadcaster and public speaker. She has been a senior feature writer on The Observer, Daily Mail and Mail on Sunday. She has also written for the Telegraph, Newsweek and Standpoint. Angela has written nine non-fiction books, three of which have been royal biographies. Her latest biography: Harry: Conversations with the Prince was published in May 2018. Angela broadcasts word-wide on TV and radio. She was part of CNN’s team for the live coverage of the wedding between the Duke and Duchess of Sussex that was seen worldwide by almost 69 million people.